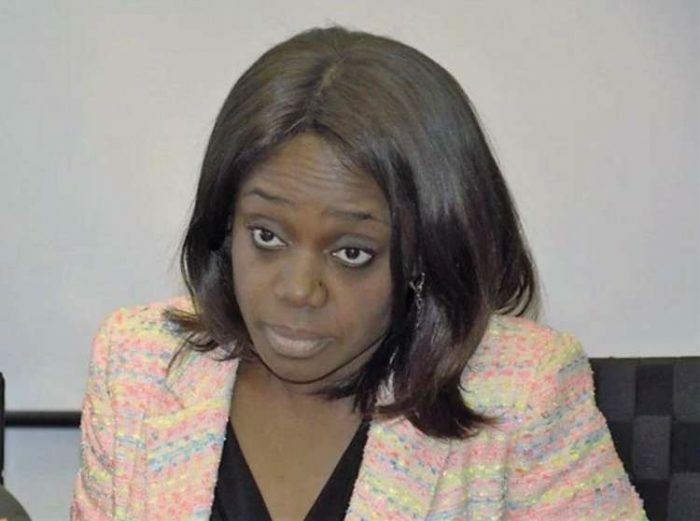 Nigeria’s minister of Finance, Kemi Adeosun is currently embroiled in a serious certificate scandal. Adeosun is alleged to have forged her National Youth Service Corps Certificate(NYSC). According to Premium Times, the Minister did not participate in the mandatory one-year national youth service scheme. Instead, she allegedly forged an exemption certificate many years after graduation. The year-long service, organised by the National Youths Service Corps (NYSC), is compulsory for all Nigerians who graduate from universities or equivalent institutions at less than 30 years of age. According to Premium Times, Mrs. Adeosun’s official credentials show that the minister parades a purported NYSC exemption certificate, which was issued in September 2009, granting her exemption from the mandatory service on account of age. Mrs. Adeosun graduated from the Polytechnic of East London in 1989, at the age of 22. According to her curriculum vitae, Mrs Adeosun was born in March 1967. The institution changed name to University of East London in 1992. Mrs Adeosun has her certificate issued in the new name. Having graduated at 22, it is obligatory for Mrs Adeosun to participate in the one-year national service, for her to qualify for any job in Nigeria. However, at the time of her graduation, the young Folakemi Oguntomoju, as she then was, did not return to Nigeria to serve her fatherland. Upon graduation in 1989, the Applied Economics graduate pursued fast-paced career in the British public and private sectors. She first landed a job at British Telecoms but left after a year to join Goodman Jones, an accounting, and investment firm, as audit officer. She served there till 1993. In 1994, Mrs. Adeosun joined London Underground Company as Internal Audit Manager, before switching to Prism Consulting, a finance firm, where she worked between 1996 until 2000. In 2000, Mrs. Adeosun was hired by PricewaterhouseCoopers, where she worked for two years. When she eventually returned to Nigeria in 2002, Mrs. Adeosun still did not deem it necessary to participate in the NYSC scheme. She simply accepted a job offer at a private firm, Chapel Hill Denham. However, ostensibly concerned that she might run into trouble for skipping the mandatory scheme, Mrs. Adeosun, sometime in 2009, procured a fake exemption certificate. It was further gathered by Premium Times that Mrs. Adeosun’s ‘certificate’ is dated September 9, 2009, and was purportedly signed by Yusuf Bomoi, a former director-general of the corps. Bomoi stepped down from the NYSC in January 2009, and could not have signed any certificate for the corps eight months after. The retired brigadier general passed on in September 2017. An official of the NYSC also described the certificate as an ‘Oluwole Certificate’ adding that they “did not issue it and we could not have issued it”. Oluwole is a location in Nigeria’s commercial capital, Lagos, where fraudsters possess an amazing dexterity in the act of forging all kinds of documents.